Find out what's coming up this week! 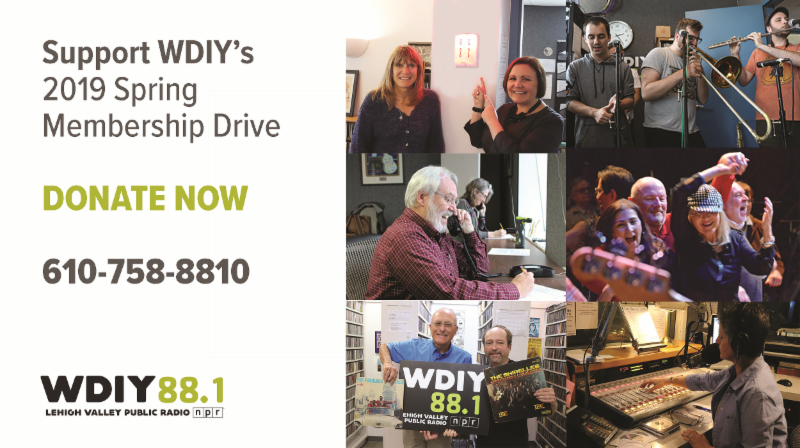 Today, we kick off the on-air portion of our 2019 Spring Membership Drive. Support the programs you love by renewing your membership, becoming a first-time member, or making an additional gift today. We couldn't be here without you! 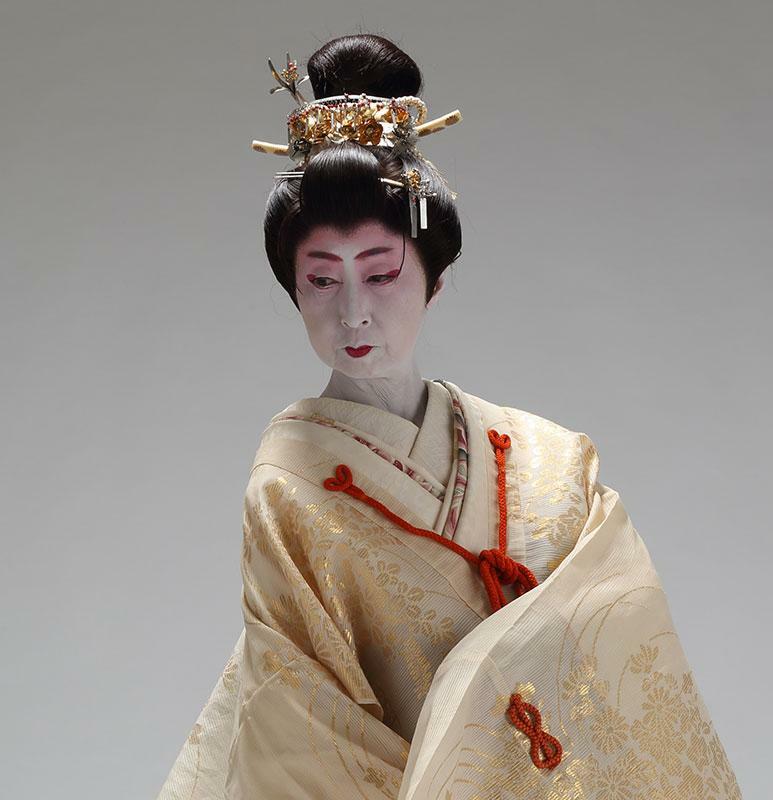 Seventy years after the atomic bomb was dropped on Hiroshima and Nagasaki, Keiin Yoshimura presents a requiem for the fallen through poetry, video projections, music, traditional Japanese artwork, and contemporary dance. This meditation on the meaninglessness of mass destruction and war has been performed around the world and strives to heal the wounds from the past. Dance Emerge showcases the ideas and talents of our brightest young choreographers, presenting some of the most innovative, imaginative, explorative dance you'll see. This concert provides students the opportunity to demonstrate their mastery of dance composition, as well as exploring themes of culture, society, and life through the medium of dance. The choreographers whose works are chosen for Dance Emerge spend a semester devoted to finding, developing, and polishing the essence of the pieces they will present. Tommy Katona & Texas Flood has become one of the premier blues bands in all of North Texas. 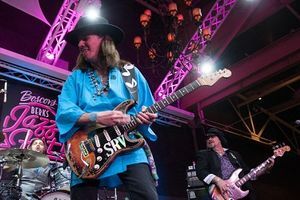 Evolving from the original tribute to Stevie Ray Vaughan, Texas Flood pays tribute to the legends as well as the future of the blues through its own music and style while still paying homage to Vaughan. With an in-your-face show and raw high energy playing, Katona and his band take audiences on a journey through the blues. 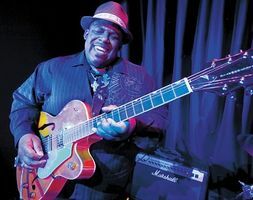 Slam Allen perfected his already refined entertainer persona in James Cotton’s Blues Band, with which he toured for nine years – first as rhythm guitarist, then as lead guitarist and eventually bandleader. In September 2010 Cotton’s album Giant with Allen as bandleader was released by Alligator Records and nominated for a Grammy. Known for a boisterous blend of funk, jazz, rock and hip-hop, nothing short of seismic live experiences and a whole lot of Southern charm, Big Sam’s Funky Nation might very well be The Big Easy’s best kept secret. 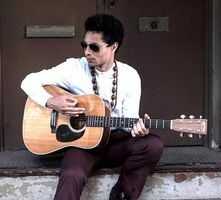 Celebrating the 80th birthday of the legendary R&B singer/songwriter Bill Withers in 2018, vocalist José James presents Lean On Me: José James Celebrates Bill Withers. Vetted personally by Withers himself, the show is an exploration of the deep musical catalogue that touched millions of hearts and united communities worldwide. 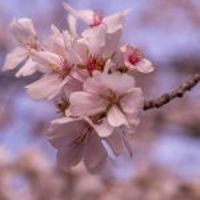 Second Sunday Concert at the UUCLV - Sam Post, piano - "Bach, Ragtime, and Syncopation"
D.C. based, award-winning pianist, Sam Post, brings a highly entertaining program of Bach preludes and fugues, ragtime favorites, and rag-infused original compositions. 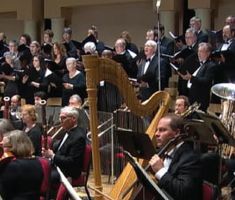 A reception follows the concert. Hosts George Miller and Kate Scuffle discuss the upcoming documentary film produced by The Alternative Gallery, ‘Queen City. ’ Guests are director Brandon Wunder and production manager Celine Schrier. This expansive film looks at 2018’s Allentown ArtsFest which took place at Cedar Beach Park. Directed by Tim Burton, is the story of a baby circus elephant with enormous ears who loses his mom but learns to fly. Paul Willistein of the Lehigh Valley Press reviews the family film. The featured album is Steve Conn's new album "Flesh and Bone." 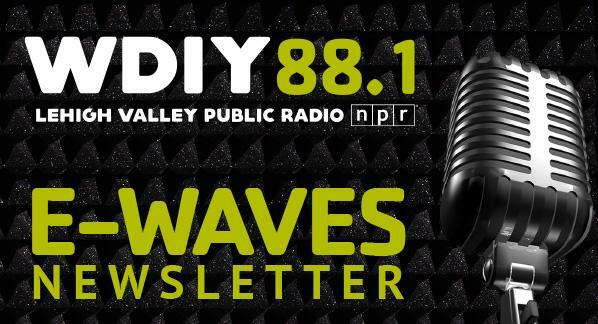 Dave and Dina will talk about the music, recent Godfrey's shows, and the WDIY's Spring Membership Drive. Laurie and Connor will take your questions live on the air at 610-758-8810. Questions can be submitted ahead of time at yourfinancialchoices.com. The Executive Director of Last Chance Ranch Animal Rescue in Quakertown, Jackie Burke , joins host Shamus McGroggan to discuss the work of her organization as well as the partnership running during the 2019 Spring Membership Drive. For every 9 membership donations received by WDIY during the Spring Membership Drive, our partners at The Dining Dog & Friends Healthy Food Market in Allentown will provide Last Chance Ranch with the funds for the sponsorship of a rescued animal in need. Bill Fox continues the month-long Special Focus on The Tangent Project . The Featured CD at Midnight will be disc one of "Live 2010-2011" which is self-released. You will also hear new music by Steve Roach on Timeroom Editions , new music by Jim Ottaway , and music from one of the Mountain Skies performers. The latest show's playlist (April 4 - show #1148) is available for your inspection.